It’s almost surreal to hear a band’s seemingly posthumous LP when all members are accounted for and no real tragedy has occurred, save for creative differences. Though they no longer function as an entity, the former Atlanta band have nevertheless presented their final offering in the form of Purge. As far as final missives go, it’s a hard pill to swallow. Where previous efforts have fallen short or wavered with the overabundance of genre-swapping bogging it down, Purge is focused and deliberate at the price of originality. The opening thuds of “Crushed” lead right into the eponymous “Purge,” a track teeming with melancholia. Consistently spot-on drums drive a brooding melody made all the more intense by frontman (and alleged band-breaking catalyst) Sam Dew’s vocals. Cloudeater had all the potential in the world to continue crafting themselves into something truly special. 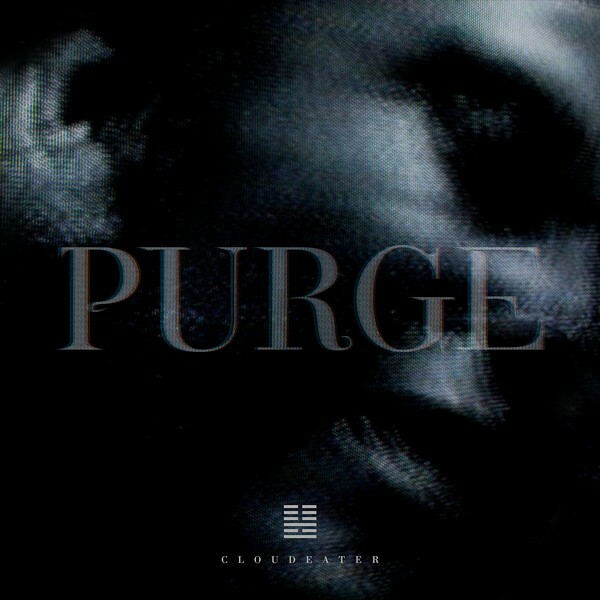 Purge sees the band mixing triphop swagger effortlessly over contemporary progressive rock as if the two were directly related and always coexisted that way. The band had even seemed to harness their expansiveness in a way that was for more approachable than previous efforts and only inches shy of equilibrium. The LP’s closing track, an alternative remix of the atmospheric “Detection” is the final blow as morose as a funeral march. Here lies a band on the verge of– tragically– nothing.